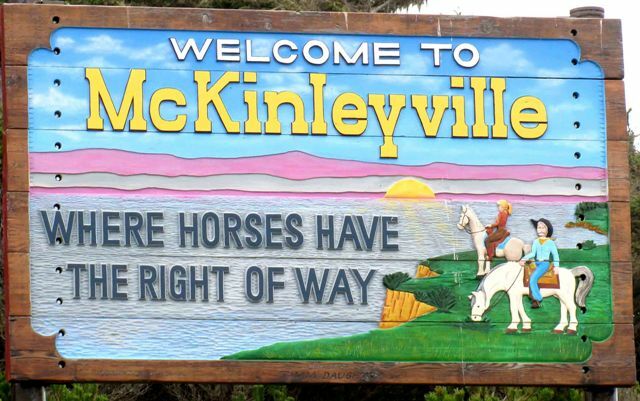 2nd & 4th Wednesday - 6 p.m.
McKinleyville Lions Club was chartered in March of 1962 and has continued to serve the needs of our northern California coastal community for over 55 years. We meet at 6 p.m. on the second and fourth Wednesday of every month at The Village Pantry, 5000 Valley West Blvd. in Arcata. Individuals who are interested in serving the community or finding out more about Lions are welcome to attend. For more information, please call President Bob Wainwright at (707) 496-6695.